Renault has launched its budget SUV, the Duster, in South Africa to take on vehicles such as the Ford EcoSport and popular Nissan Juke. 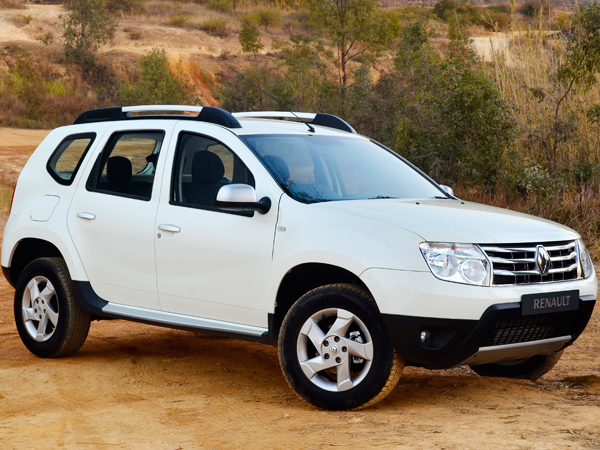 The new Duster with its chunky styling is available in 4x2 or 4x4 guises, while there are also two engine options and two trim levels. The two engine options are a 1,6-litre petrol and 1,5-litre turbodiesel. The base version Expression trim’s standard features include front fog lights, roof bars, body-coloured side mirrors, air-conditioning, electric windows, remote central locking, rear parking sensors, Bluetooth and a CD/MP 3/radio with satellite controls and auxiliary and USB ports.